As the cricket world cup fever is slowly gripping the world, we bring you 10 players who are in their best form and will keep the game very interesting. Have a look. This Indian batsman needs no introduction. He has been the charming knight in shining armour for the struggling Indian team many-a-times. 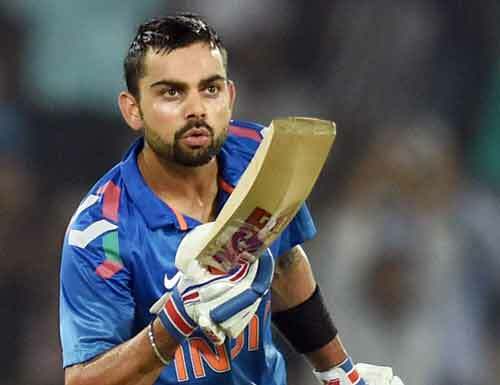 Former Australia captain Ian Chappell who described India’s chances at this world cup as ‘shaky’, said that the only way India could play stronger was if they reinstated Kohli at number 3 in the batting order. “If you look at the Indian batting lineup, they are in a sense heavily reliant on someone like Virat Kohli to get India through those middle overs which allows the likes of Raina and Dhoni to come at the back end and finish off games,” Dravid was quoted as saying by ESPNcricinfo. This man has emerged to become one of the star players of the Indian team. His batting skills and the drive to perform and win have been the talk of the town. This opening batsman when teamed with Kohli, can set the pitch on fire and create scores that will leave everyone’s eyes wide open. For now our hearts are pinned to this man and his magic bat. This man is leading the Sri Lankan team like he was born for it. 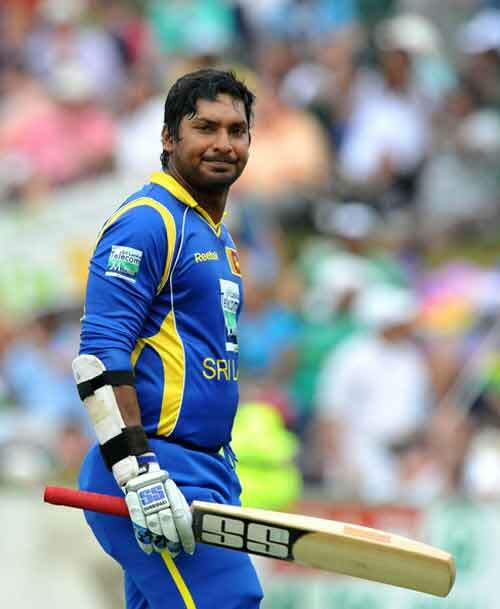 At 37, Sangakkara is sending chills down everyone’s spine with his consistent performance. In spite of Sri Lanka coming so close to the world cup and losing it, Sangakkara is confident that this is going to be their year. This is also his last world cup. His excellent performance got Sri Lanka to win the T20 World cup in April, 2014. Need we say anything more? This 25 year old cricketer, is a star on a rise in Australia, since he temporarily took over the captaincy and lead Australia to win the Border-Gavaskar trophy. He had the most fruitful summer with centuries in all four tests against India and three ODI tons in the past four months. 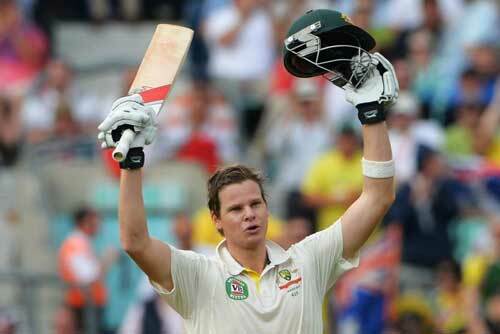 Moreover Shane Watson compared him to the legendary Ricky Ponting. This man is fireworks personified. 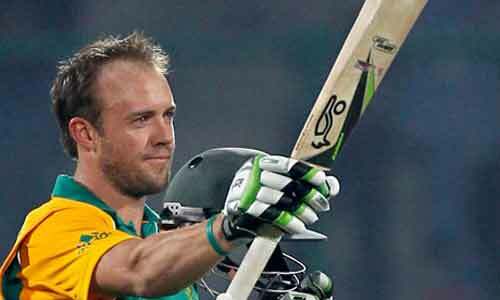 This South African captain is on a roll after he broke several world records with his ODI ton from 31balls. He is the epitome of nightmares for every bowler in the world. Reportedly, his team’s loss against against West Indies has already set him fuming. Time for revenge is it, sir? This man has been around for over a decade. He is now the most-capped ODI player for New Zealand. 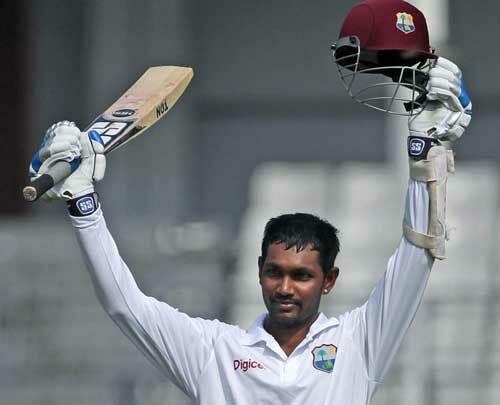 In the process of leading his team, this left-arm spinner has joined the exclusive 200 wicket and 2,000 runs club. For the sheer experience this man has and the records he holds, he is definitely one player to watch out for. He is a very talented wicketkeeper- batsman and has started performing very well after he got appointed as the skipper for Test matches. He seems to be doing well at batting position 5 or 6, remarkably adding to his team’s score. He is equally good with his gloves. If the opening batsmen manage to score well, this man with his skills and prowess could actually bring his team to victory. He is rightly called the ‘dark horse’ of his team. 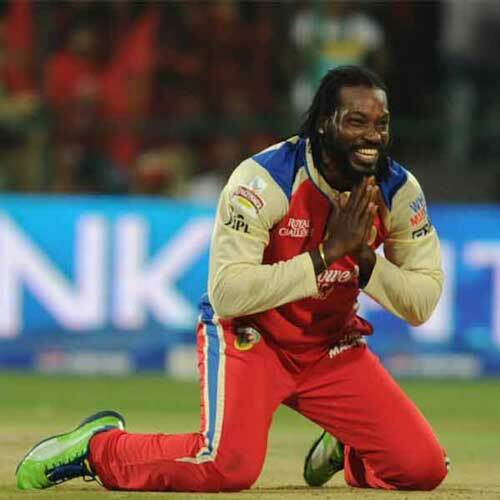 We believe that it is worth mentioning this guy after what did in the IPL. He will have to shoulder a lot of responsibility, as far as scoring for his team is concerned. The way he manages to send balls flying off boundaries and sending everyone into an uncontrollable hysteria, is known to the world. Let’s hope he creates the same magic in the world cup. England is probably not the favourite in world cup this time, but this baby-faced batsman could turn the tables in a jiffy. He made his debut in 2013 and has performed consistently well for two years. This is going to be his first world cup and he will do everything in his power and might to shine. He is the third ace in the Kohli-Villiers triangle. 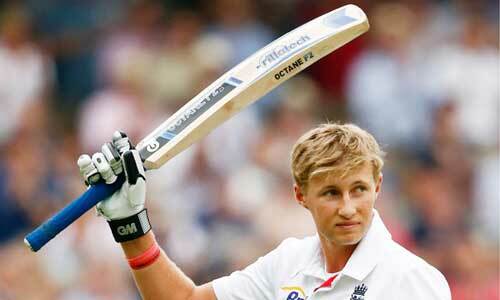 This batsman has played consistently well for Pakistan and he will be a big key in regularising the top batting order. He is one of Asia’s finest batsman in overseas condition.He could create ripples for sure.